IWCasino is an online casino, powered by a number of the leading game developers in the industry. Along with the casino is a sports betting and gambling offering that creates a dynamic site. 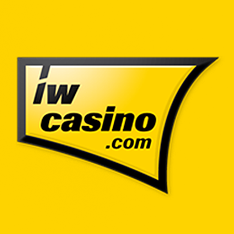 Managed by Interwetten, IWCasino has been one of their most successful online casinos and continues to gain new players on a daily basis. 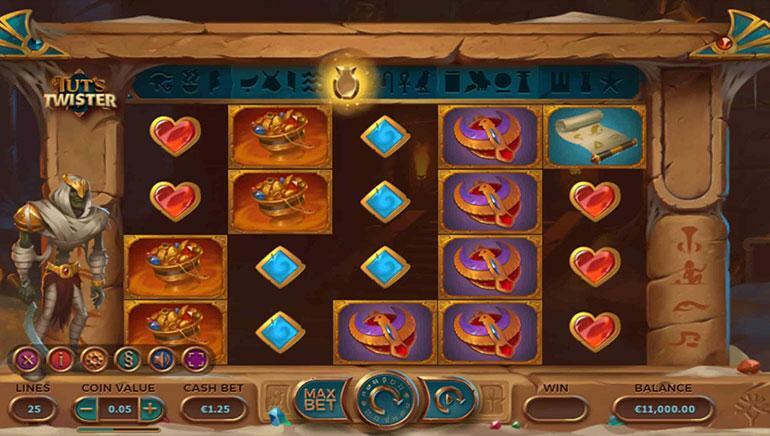 The advantage at IWCasino is the number of developers that provide the games. Microgaming, NetEnt, Betsoft and Pragmatic Play have each provided their gaming suites creating a mass of hundreds of titles. These games can be found under the "Casino" section. 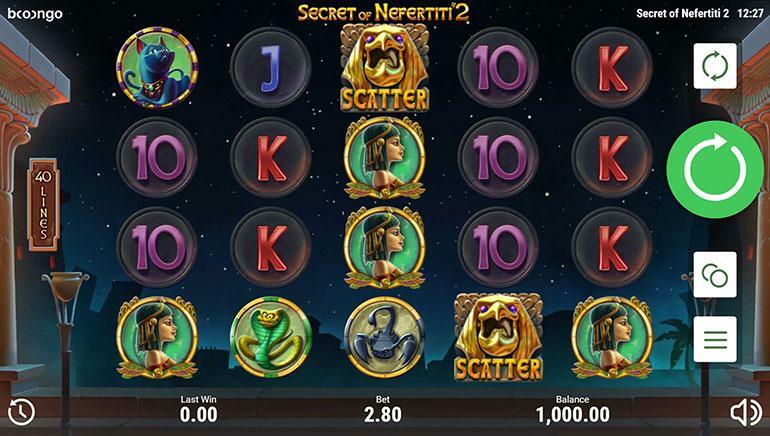 For players that like the titles from iSoftBet, NeoGames and Playson, the "Casino Games" section is right for you. 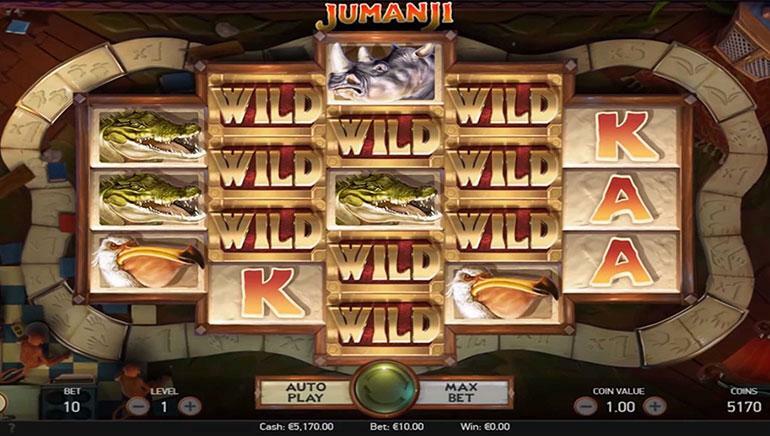 The Casino section features all the best games from the providers mentioned including 3D slots, video slots, classic slots, progressive jackpots and much more. 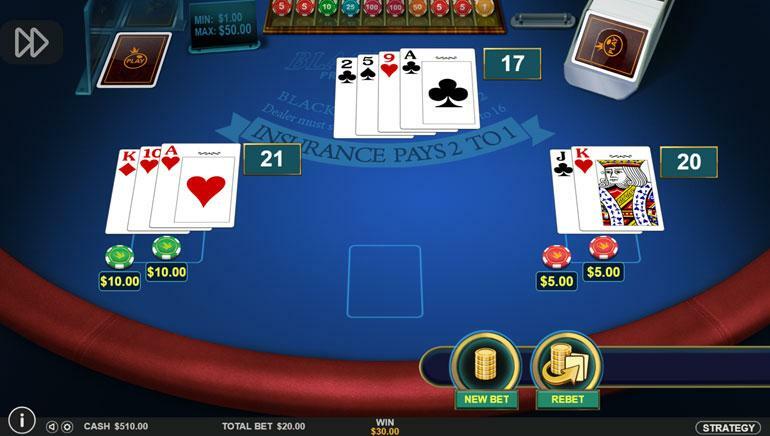 There are a ton of Instant Play games, table games, scratch cards, bingo and virtual games. IWCasino rewards new members with a big bonus offer upon registration. Special player deals on specific games like NetEnt's Starburst give players access to free spins and free cash. Longtime members will receive rewards through the Loyalty Club and deposit bonuses on virtually every transaction. There are numerous deposit and withdrawal options at IWCasino including Credit Cards, VPAY, Sofort, Neteller, Skrill, paysafecard and more. These methods are safe, secure, fast and easy to use. Players can access their exact banking history with any of the options, but the casino provides it too. Unfortunately at this time IWCasino does not provide live chat assistance, but the 24/7 support they do provide is excellent. Available via telephone, contact form on the site, or by email, players can expect to speak to a highly trained customer service agent that will help them get through any casino-related issue in no time.